With our expertise gained by working with marine vessels and industrial projects, our experienced personnel and engineers have a vast knowledge in application of marine classification society codes such as ABS, DNV and other IACS Members as well as industrial codes such as ASME and API which makes the best combination for your offshore installation or ship. 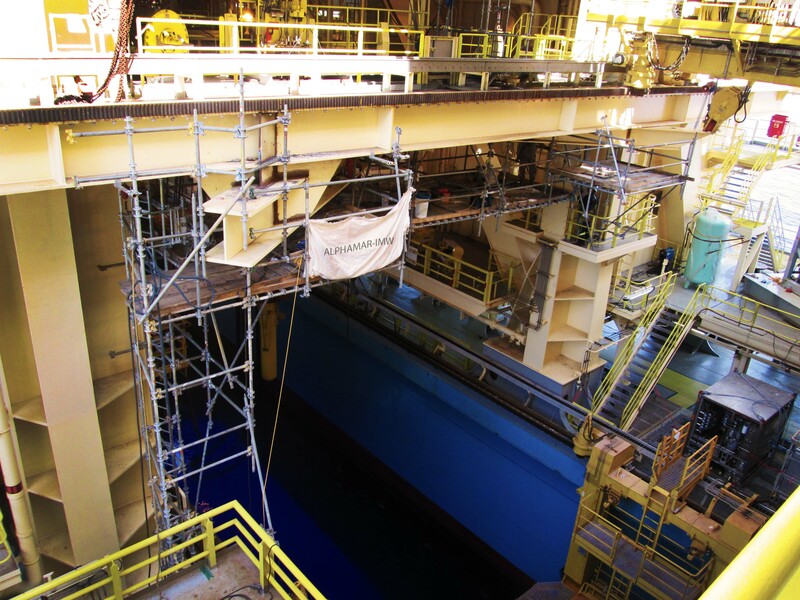 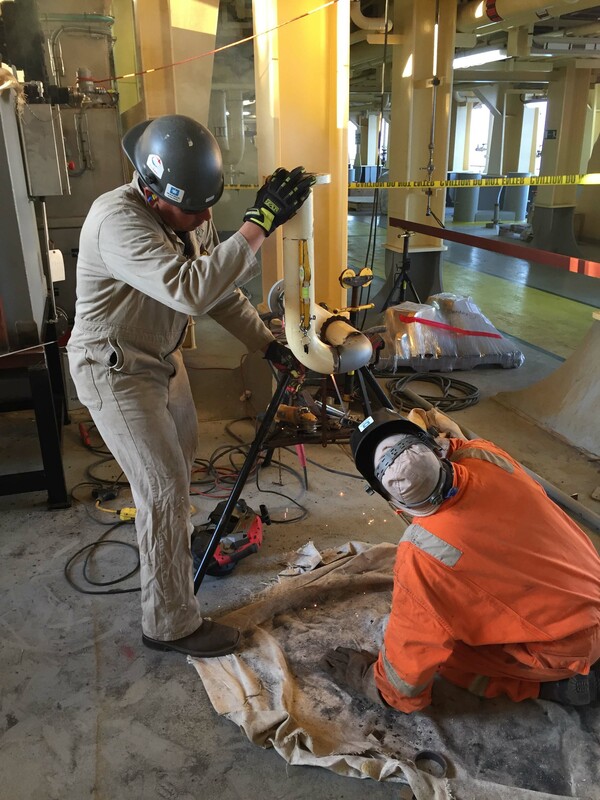 With project experience like installation of new process piping , structural reinforcements, pumping skids fabrications, hull repairs, specialized conversions, mechanical maintenance, machining services and customized rig modifications our engineers and team can help with all your needs. 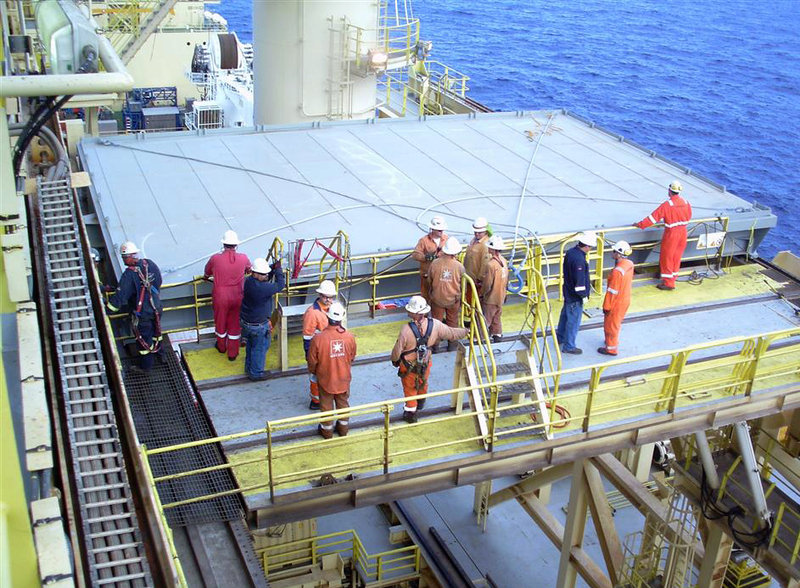 In addition to our engineering services the Alpha Mar Group also offers inspection services, certification services, marine surveyor and cleaning & painting services for your rigs or drill ships. 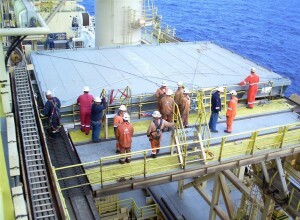 Knowing the hazards of working offshore our team is well trained with the highest quality and safety standards in mind.